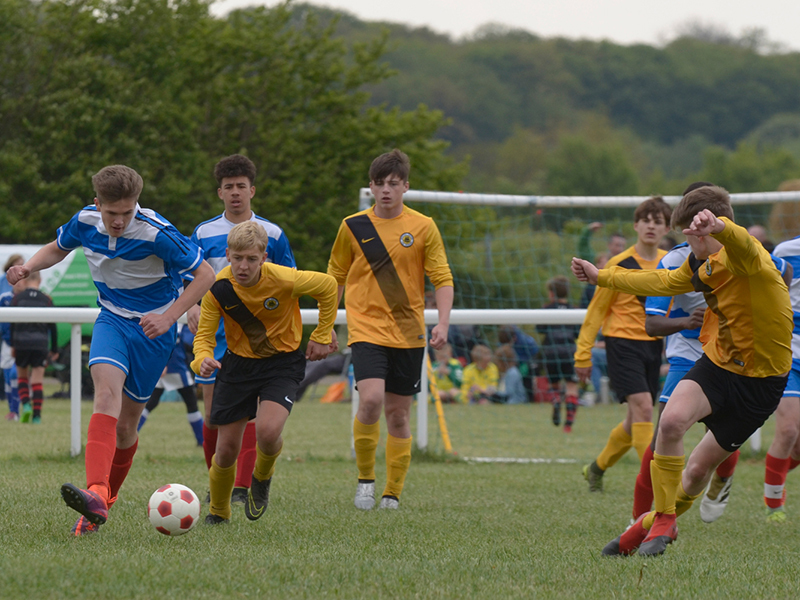 The annual Pilgrim Cup football tournament will make a return on Saturday 4th and Sunday 5th May 2019 at RAF Cranwell. 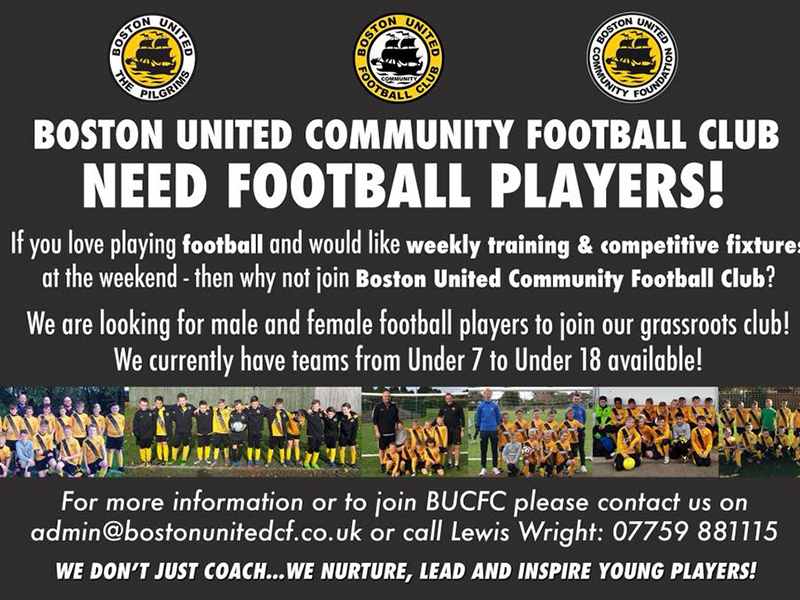 Boston United grassroots football club needs players! 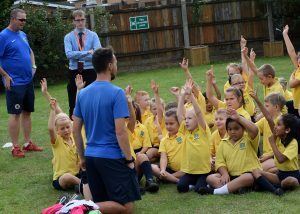 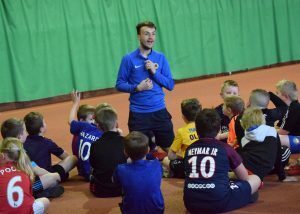 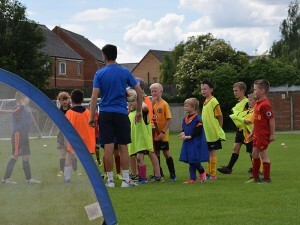 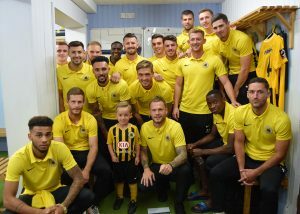 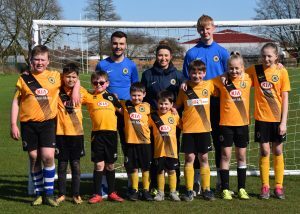 Boston United Community Football Club are looking for players to join their grassroots football teams for the 2018/19 season – we currently run children teams from Under 7 to Under 18 for both male and female players (mixed teams). 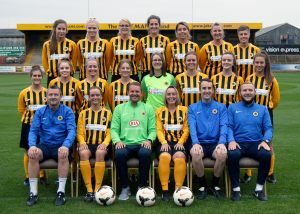 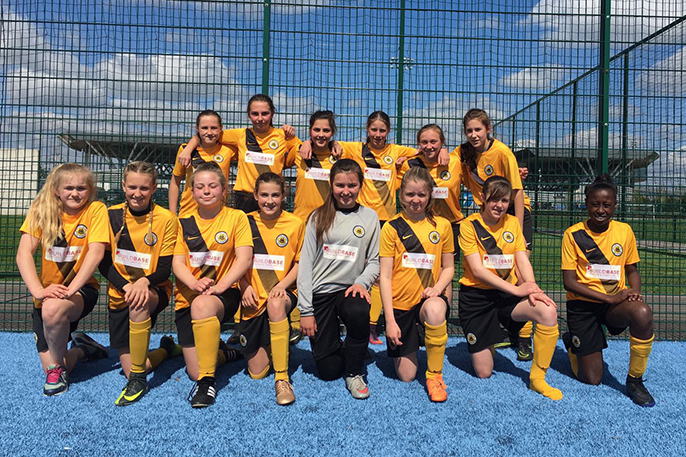 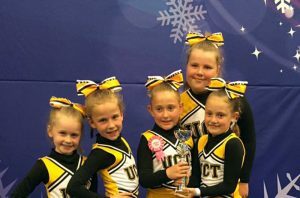 Boston United are holding football trials to recruit talented female players to join their Girls teams from Under 9 to Under 16. 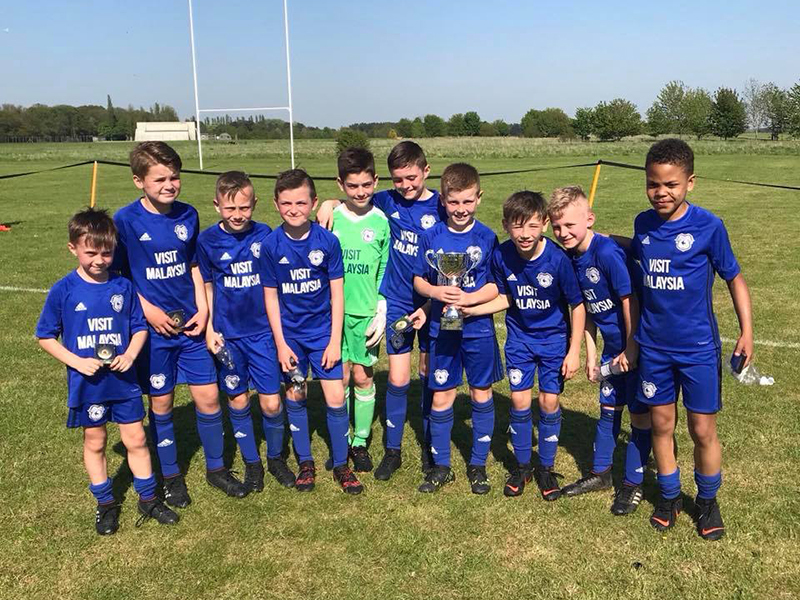 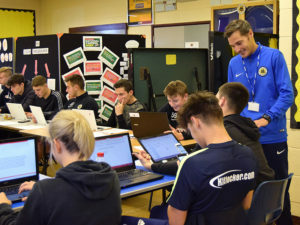 Are you a male footballer looking to take the next step in your football development pathway, or been released from your football club and looking at your options for next season? 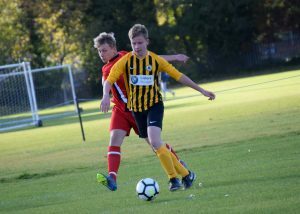 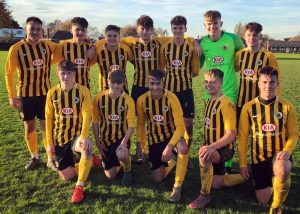 We are holding football trials for Boston United Football Academy teams (Under 13 to Under 16) for the 2018/19 season. 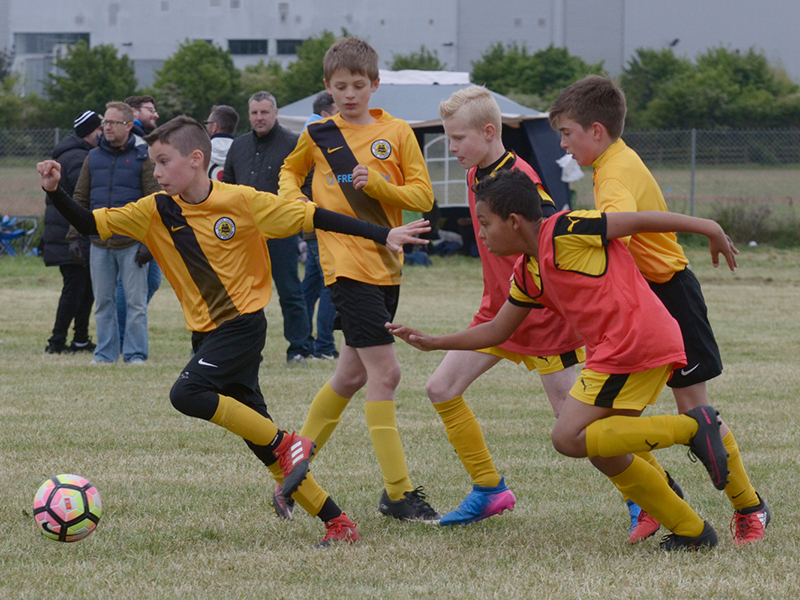 Boston United Football Club are holding the annual Pilgrim Cup football tournament on Saturday 5th and Sunday 6th May 2018 – this will be the club’s ninth tournament, which will see teams from clubs within the Championship, Premier League, EFL and National Leagues take part.